Zucchini may come last on an alphabetical list of health food products, but it certainly doesn’t deserve that spot under any other circumstances. This powerhouse member of the squash family has been popular for decades and it shows no sign of going anywhere. From delicious, sweet zucchini bread to the savory zoodles popularized by health food bloggers, this vegetable is nutritious, versatile, and economical. 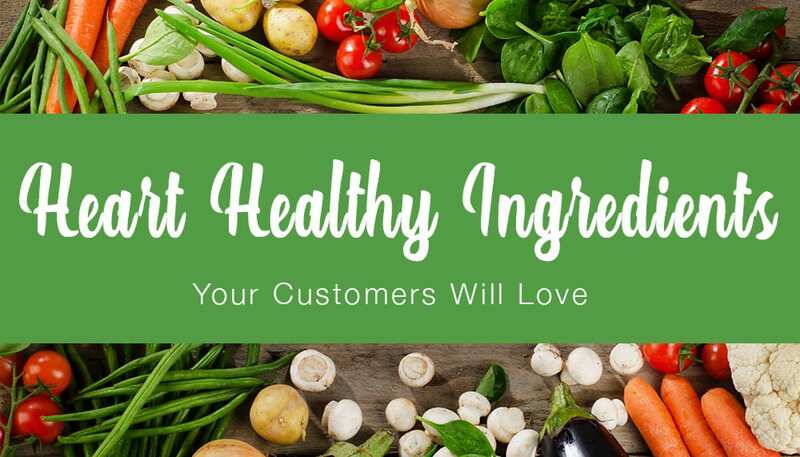 This makes it an ideal ingredient for food processors, retailers, and consumer brands to leverage in their food products. Read on to learn more about the benefits of zucchini as an ingredient and why you should consider including dehydrated zucchini in your next healthful food offering. What Are the Health Benefits of Zucchini? Zucchini contains a broad range of nutrients, and it’s an especially good source of vitamin C, which protects your cells from damage. In fact, just one cup of zucchini contains a quarter of your daily needs of vitamin C. But the advantages of eating this lean and green vegetable don’t end there. Because zucchini is low-glycemic and high in fiber, it can keep you full for hours and can even facilitate digestion. Not only that, but this versatile vegetable is also low in cholesterol, fat, and sodium. It’s no wonder that today’s health-conscious consumers are idolizing zucchini — especially as a way to replace traditional grain pastas. 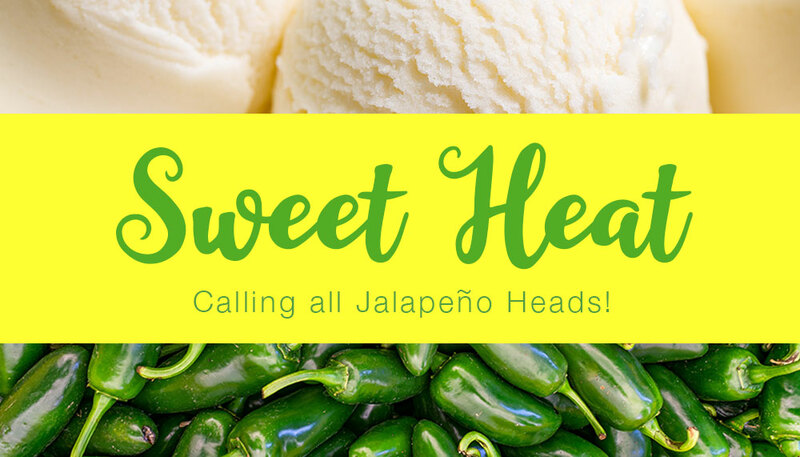 Using zucchini in your next healthy food offering is a no-brainer, and Seawind Foods can help you source high quality dehydrated zucchini for your product needs. Zucchini is a very cost-effective ingredient, but because it’s mostly made up of water, it’s susceptible to mold and has a short shelf life. This can pose a challenge to health food manufacturers who want to make the most out of this vitamin-rich vegetable. The good news? By dehydrating zucchini, you can extend the shelf life of this ingredient without sacrificing any of its nutrients or quality. To produce dehydrated zucchini, raw zucchini is washed, trimmed, and finely diced. These pieces are dehydrated with moderately heated air and then sifted through a screen to ensure consistency. 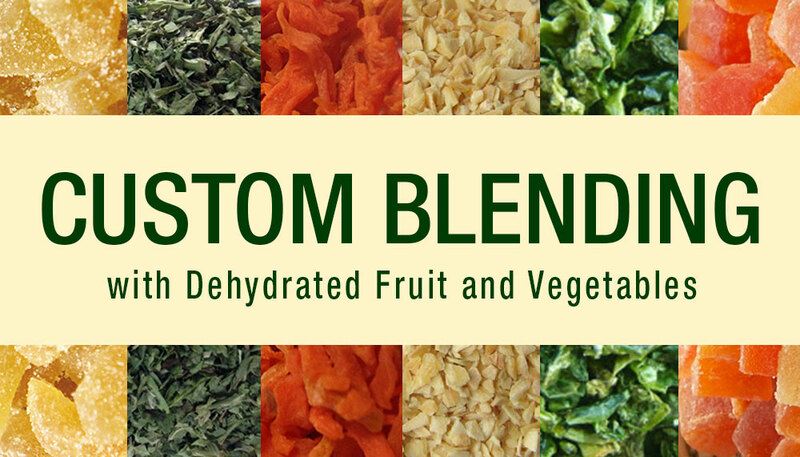 The resulting product is shelf-stable for months and easy to use in a wide range of recipes. At Seawind Foods, our global quality team carefully monitors this process every step of the way, from growing and processing the zucchini all the way to storing and shipping the final ingredient to you. How Can You Use Dehydrated Zucchini? Beyond its nutritional benefits, one of the best features of dehydrated zucchini as a health food ingredient is its flexibility. At Seawind Foods, we source all our products from our certified producers to make sure we only work with the highest-quality ingredients. 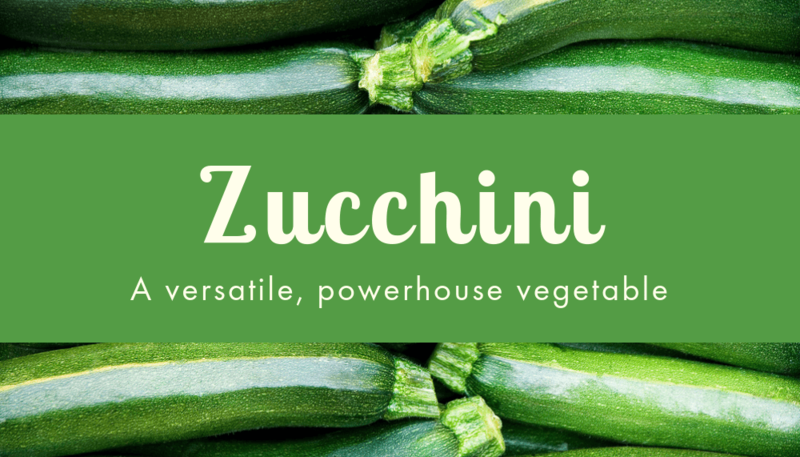 We carefully select raw zucchini at its peak quality and nutrition to create our dehydrated diced zucchini. But it’s not just about picking the best-looking ingredients. We also ensure world-class food safety from the moment the seeds have been sown in the fields until the point when our finished food products have been distributed to our clients. That means you can rely on us as your trusted ingredients supplier for all your fruit, vegetable, and spice needs. Contact Seawind Foods today for more information about our dehydrated zucchini and to request a free sample of our high-quality ingredients.